Hurry! 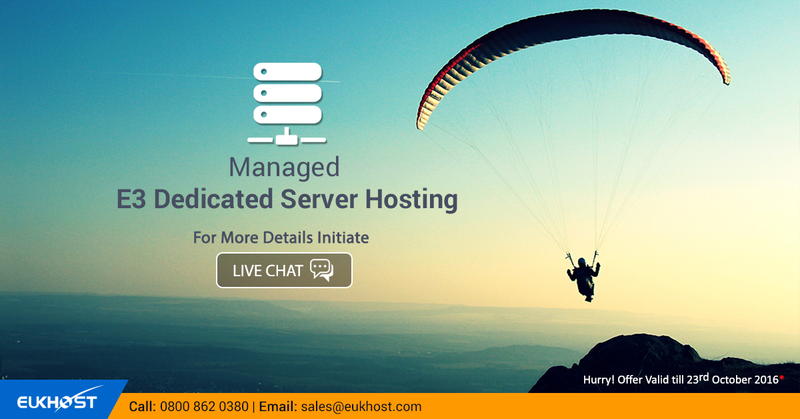 Only a few days remain to avail this great offer on eUKhost E3 Dedicated Server Hosting. The Intel® Xeon® E3 Series Advanced eUKhost Dedicated Servers are ultimate web hosting solution for businesses and websites looking for industry leading server configuration. The dedicated servers provided by eUKhost servers are enhanced with optimum performance, uptime and online security with exuberant support. All times are GMT. This page was generated at 03:50.